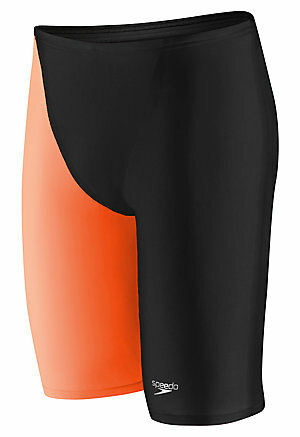 Cut through water with ultimate precision. 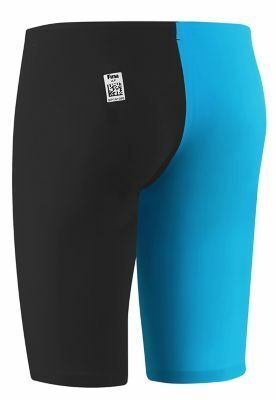 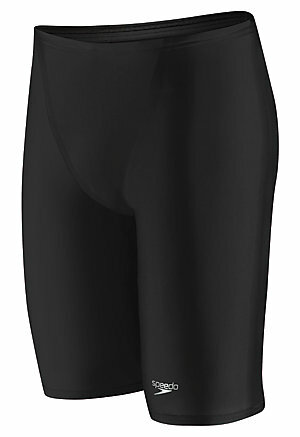 Featuring a statement-making colorblock design, the high-performing LZR Racer Pro Jammer is engineered from highly compressive LZR Pulse fabric that reduces muscle oscillation and skin vibration for less drag. Water-repelling and chlorine-resistant properties ensure this competitive swim bottom lasts throughout meet season and works as hard as you do.